The numbers are in and Modtown is beating the market in average DOM, sale price and list to sell ratio! 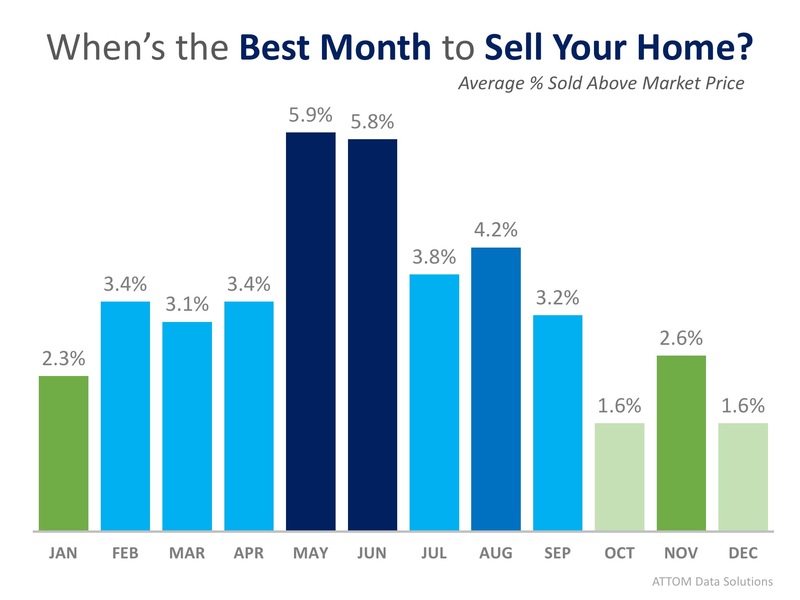 There also couldn’t be a better month to work with a Modtown agent on the sell of your home. According to a newly released study by ATTOM Data Solutions, selling your home in the month of May will net you an average of 5.9% above estimated market value for your home. Now is the time to sell and Modtown is the brokerage to work with! Give us a call today to discuss the market conditions in your area and get you the most exposure to the buyers who are ready and willing to buy!